Update 7/24/14: VentureBeat reports that the deal has finally gone through, though nothing official has been announced by either company just yet. The waiting game continues. The original post from May 18th continues below. Google has reportedly succeeded in securing the acquisition of the game streaming service Twitch. If the deal goes through, Twitch will apparently become part of YouTube. The sale price is being reported as an even $1 billion in cash, which works out to exactly one Instagram. Twitch has become indispensable in the growing world of e-sports. If you want to watch someone play video games, Twitch is the way to do it, and Google wasn't the only company that wanted a piece of it. Microsoft has also been wooing Twitch, hoping to snap it up before Google could seal the deal. In the end, a YouTube acquisition makes more sense for Twitch. Many of those streaming videos end up on YouTube anyway, and Microsoft isn't exactly big in streaming video. It's still early, though. A few sources say Twitch might still pull out and seek funding to go it alone. Twitch has been seeing a massive increase in usage over the last year, and it now pushes more traffic than Amazon or Facebook during peak hours. 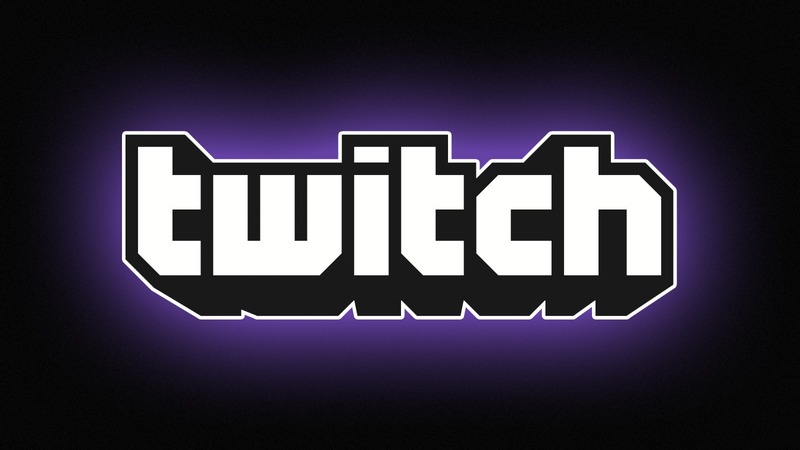 It took $20 million in venture funding last year, but Twitch is expected to turn a profit in 2014. If this deal turns out to be legit, an announcement will probably be made soon.